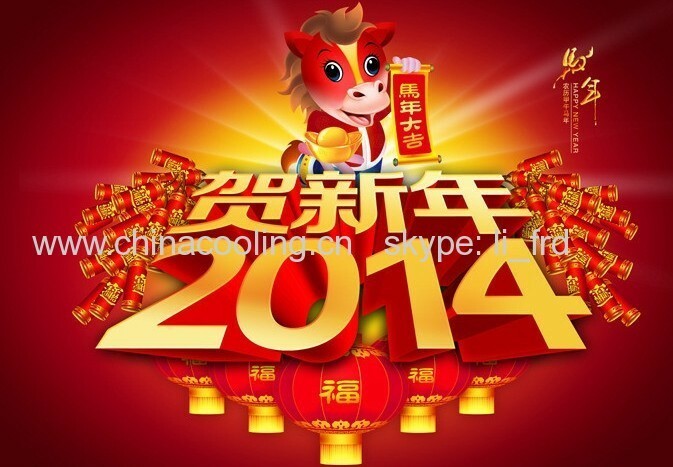 Our company will be closed from Jan. 25, 2014 to Feb. 7, 2014 for Spring Festival . Maybe we won't rely you at once, hope you can understand! Wish all of you good health and happiness in the year of horse!